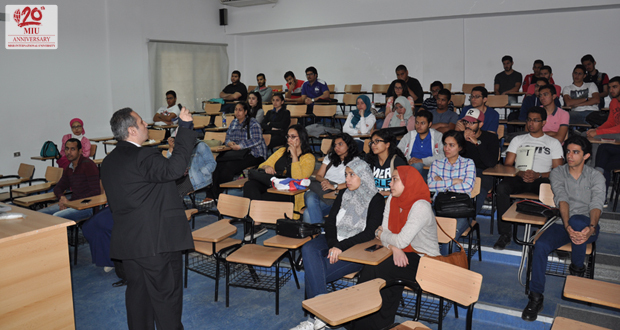 Misr International University hosted a seminar entitled “Introduction to Cloud Computing Data Center” for MIU Computer Science staff and students. The guest speaker was Eng. Alfred George, Cloud Computing Consultant at Huawei North Africa regional office. 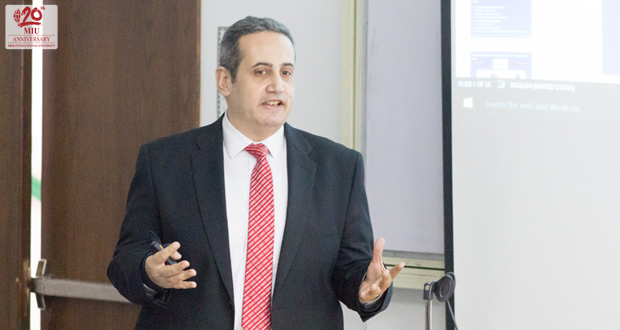 The seminar tackled recent trends in cloud computing and big data centers in the enterprise.